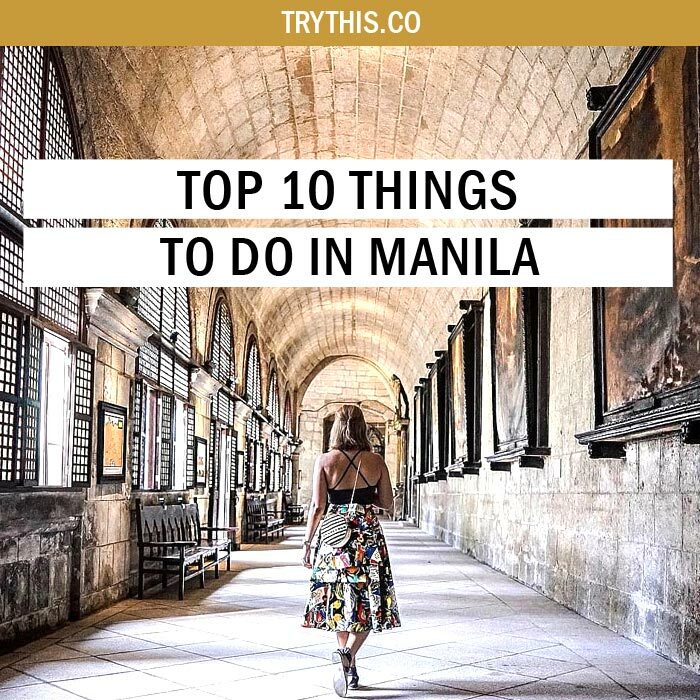 Top 10 Things To Do In Manila - Travel Tips - TryThis! Mabuhay! Welcome to Manila. 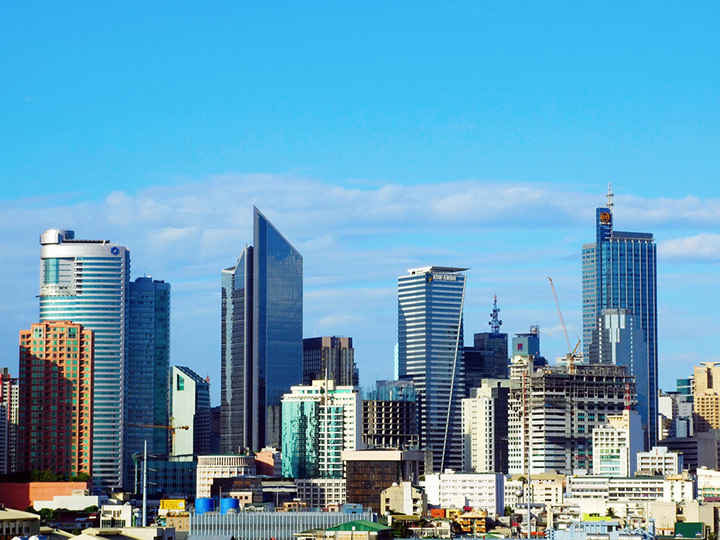 An intriguing, bustling and overwhelmingly chaotic city, Manila is the worthy capital of the Philippines. With contradictions and surprises around every corner, Manila is packed full of things to see, do, taste and experience. A unique mixture of the modern and historic, Manila has both sights like the walled city of Intramuros, built by the Spaniards in the 16th Century, and the Mall of Asia, a shopping center that spreads for nearly a kilometer in length. From waking up in unique surroundings, soaking up the views across the lake, to reacquainting yourself with the hustle and bustle of city life after all that time spent out in isolated communities, the place has a lot to offer. It is easy to fall in love with Manila because it is full of character. Therefore, exploring things to do in Manila can be really confusing when in the city. 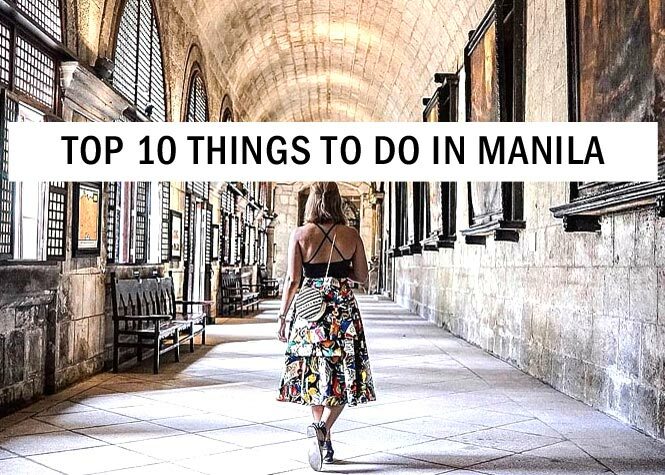 The place is young, dynamic, and volatile and hence, here is a list of top 10 things to do in Manila. Covering several blocks near Manila Bay, the Rizal Park and Shrine is considered one of the best ways to relax in Manila. A shining tribute to national hero and icon Dr. Jose Rizal, a patriot for reform during the Spanish Colonial Era, the park is a historical landmark as well as a beautiful stroll, with several well-manicured ponds, gardens, and statues. Scattered throughout the park are the effects and literature of Dr. Rizal, including one poem carved into a stone, called “Mi Ultimo Adios.” It is a moving, yet the tragic account of his feelings written in the moments leading up to his execution. At the shrine itself, located on Santa Clara Street, are several pieces of memorabilia, including Dr. Rizal’s collected artwork, his manuscripts, books and even seashells that he accumulated over the years. 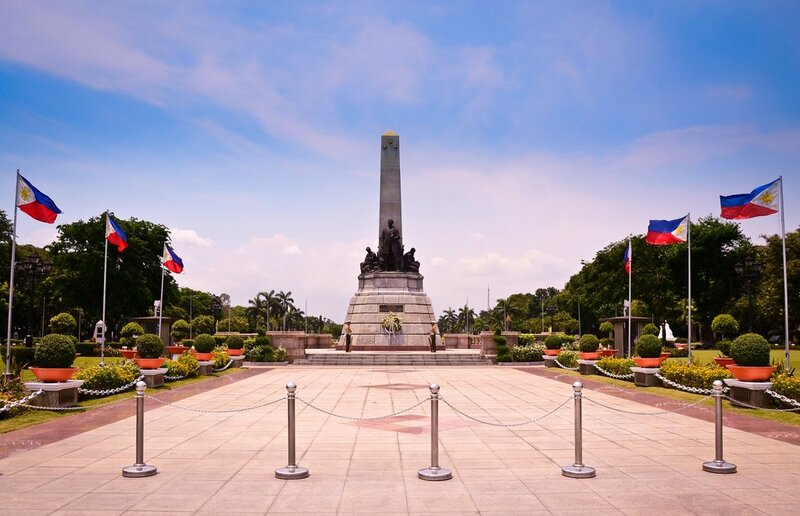 Rizal Park is also home to a number of great attractions including the national library, a butterfly pavilion, a museum of Philippine history, and a planetarium. This is the first one of the things to do in Manila. One of the most important sites for Philippine history in Manila, Fort Santiago was built by the Spanish conquistador Miguel Lopez de Legazpi as a defensive fortress designed to protect the newly formed city. 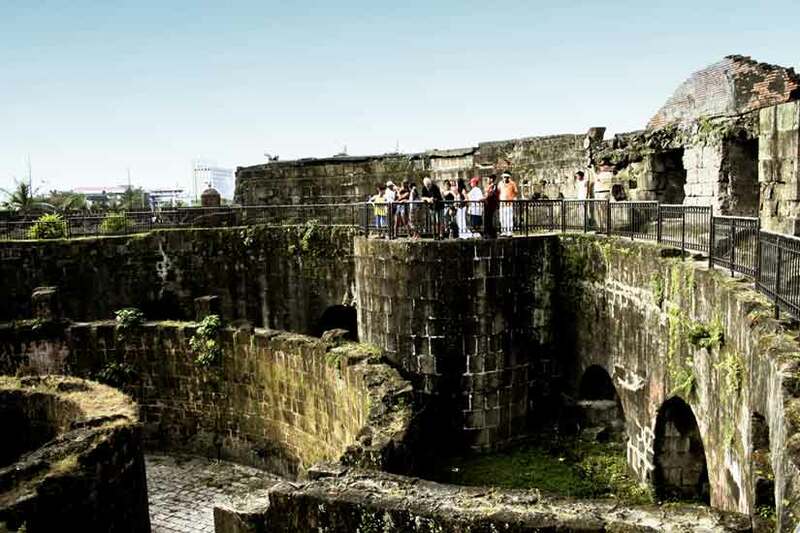 The fort is a key feature of the famous walled city known as Intramuros — a complex of manicured gardens, fountains, lily ponds, and sunny plazas, as well as the Rizal Shrine museum, located in the building. While Fort Santiago is today a quiet escape for the people of Manila, its past was more tumultuous. 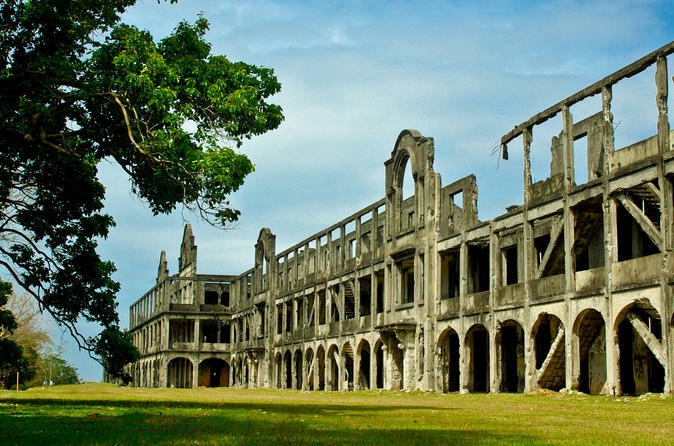 During World War II, the site’s Spanish colonial era military barracks held hundreds of Filipinos. Visitors can also see a dungeon cellblock where Rizal spent his last night, as well as a set of brass footprints in the pavement marking his last steps to the spot where he was executed. The site’s extensive military history and impressive architecture make it an absolute must for visitors to Manila. This definitely the next best things to experience among other things to do in Manila. 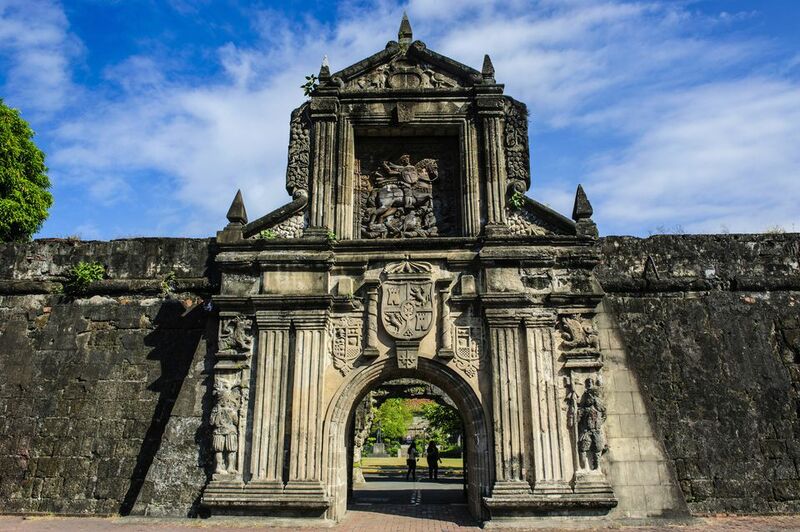 The historic heart of Manila, Intramuros is the oldest district in the capital city, an absolute must-see when visiting Manila and tops the list of things to do in Manila for many tourists. The three-mile-long stone wall completely surrounds the district and despite the fact that the district was nearly entirely obliterated by US bombers, it remains for visitors a rich cultural experience. Historical attractions within Intramuros include Fort Santiago, Postigo del Palacio, Baluarte de San Diego, Puerta de Isabel II, Plaza de Roma, San Agustin Church, and Ayuntamiento. The church, which is the sole structure left unmarred by the bombers, has been declared a UNESCO world heritage site. There are also multiple museums and other points of cultural interest, many ruins, and a few tasty eateries. Regional travelers that make it over to Manila are sure to enjoy its affordable hotels and amenities. Known for its upscale shopping centers, Makati’s central business district is a step above the rest in terms of quality. The Ayala Center is considered the best place to do it all, including several malls such as the Glorietta, splurged with plenty of shops and restaurants, and the Greenbelt, which is home to basically every high-end brand imaginable. There are also a number of landmarks in Makati that allow visitors to soak in the Filipino culture. At the Ayala Museum, you can revisit the earliest days of Filipino history or see famous art from local, modern painters including Fernando Zobel. This most definitely is next in line for the things to do in Manila. Makati City, as a business district, is also home to the visitor Philippine Stock Exchange. Nearby you will find a tribute to the country’s beloved national hero and politician, Ninoy Aquino, at the Ninoy Aquino Monument. Located right in the heart of Manila, the place is one of a kind and reigns the itinerary of the things to do in Manila when in the city. During World War II, the islands of the Philippines were heavily bombed by Japanese forces, and Corregidor Island, the U.S. island fortress at the mouth of Manila Bay, became a strategic target. Corregidor fell into the hands of the Japanese until the World War II when the United States recaptured the island fortress. Corregidor Island is one of the Philippines’ most important historic sites, and its silent ruins serve as a memorial to remind us to never forget the atrocities of war and to remember the American, Filipino and Japanese soldiers who served and died here. The main sites to visit on the island are the Filipino Heroes Monument, the Pacific War Memorial and the Japanese Garden of Peace, where a Goddess of Mercy statue watches over the soldiers who were buried in 1945. You can also head into underground hideout bunkers in the Malinta Tunnel, where a light and sound show re-enacts the events of the World War II. This makes up for one of the many things to do in Manila. Head up the Spanish Lighthouse for views out to Mt Mariveles and across the Bataan peninsula, or wander with the monkeys and lizards that today occupy the island among the concrete shells of barracks and bullet-marked gun batteries. If you are thinking what other things to do in Manila next, then Casa Manila should be the place of your choice. 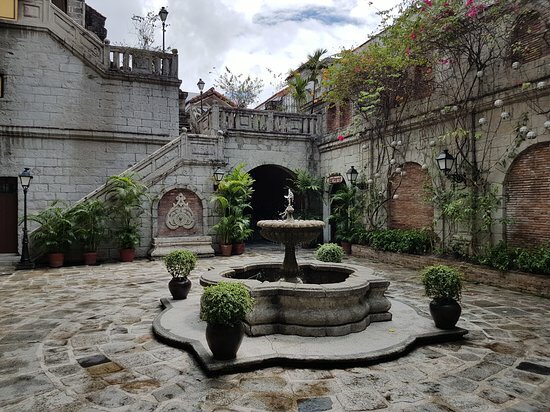 Located in the heart of the city, within the walls of the Intramuros, Casa Manila is both a striking example of Spanish colonial architecture and a working museum dedicated to preserving the history of the Spanish colonial lifestyle in the Philippines. Housed in a beautifully executed reproduction of a traditional Spanish colonial house, Casa Manila is filled with incredible antique furnishings and decorative objects, as well as an impressive collection of artwork from the colonial period. Guided tours are readily available, but whether you choose to join a group or venture on your own, you are sure to enjoy the terrific splendor on hand. Binondo, Manila’s famous Chinatown district, is one of the great cultural troves of the Philippines. 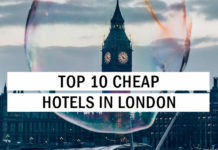 Well known for its bustling commerce and immense culinary scene, there are several things to see including the 17th-century Buddhist temple known as the Temple of the God of War or Kuang Kong. Here, you can learn the story of the famed general Quan Yin and even have your fortune told by a pious fortune-teller. Outside the temple are other grand religious structures like the Catholic Basilica de San Lorenzo Ruiz and Santa Cruz Church. The Santa Cruz Church had to be more or less rebuilt as the result of the war, yet its Baroque architecture astounds visitors to this very day. This makes up for one of the many things to do in Manila. Stroll through the sights and sounds of the district and then head over to Ongpin Street, the major business street in town, for some grub. Here, you will find many great restaurants, some serving the tasty Chinese meat dumpling called Siopao. Take a walk down Ongpin and you will also discover some delightful little teahouses and other local shops worth perusing. One of the best family destinations in Manila, Manila Ocean Park is as fruitful a journey through the aquatic that one can imagine. 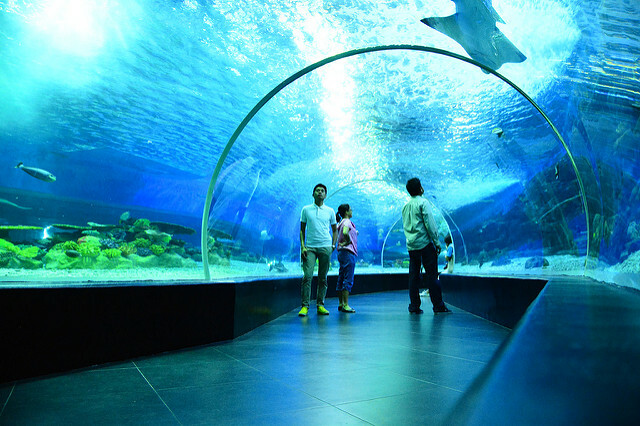 A tour through the oceanarium reveals an astounding variety of fish and marine life. The viewing tunnel is the biggest in the region, and contain stingrays, five South American sea lions, colorful seahorses, sharks and loads of attractive reefs. The experience of passing through the tunnel is like walking along the ocean floor and most definitely dominates the chart for things to do in Manila. For a more interactive experience, you can make an appointment at the fish spa where you submerge your hands and feet into a pool filled with dozens of little fish that gently nibble away at dead skin. Common in most Southeast Asian countries, this age-old form of skin therapy may tickle, is a must to try and thus seamlessly fits in the list of things to do in Manila. Spanning approximately 14 acres, the Manila Zoological and Botanical Garden (often referred to simply as the Manila Zoo) is home to more than 800 animals, including numerous different species of mammals, reptiles, birds and more. Special points of interest include the Wildlife Rescue Center, which serves as a temporary shelter for sick, injured or abandoned animals, two impressive aviaries, and areas containing crocodiles and an Asian elephant, Mali. Visitors will also enjoy the botanical garden and arboretum, where you can learn about the flora indigenous to the region. 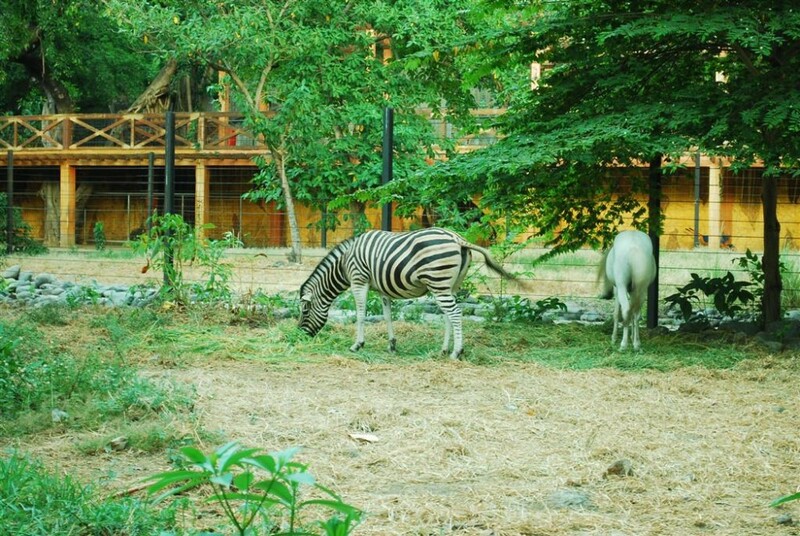 Equal parts educational and entertaining, the Manila Zoo is a beloved attraction for visitors to the city and makes up for one of the many things to do in Manila. 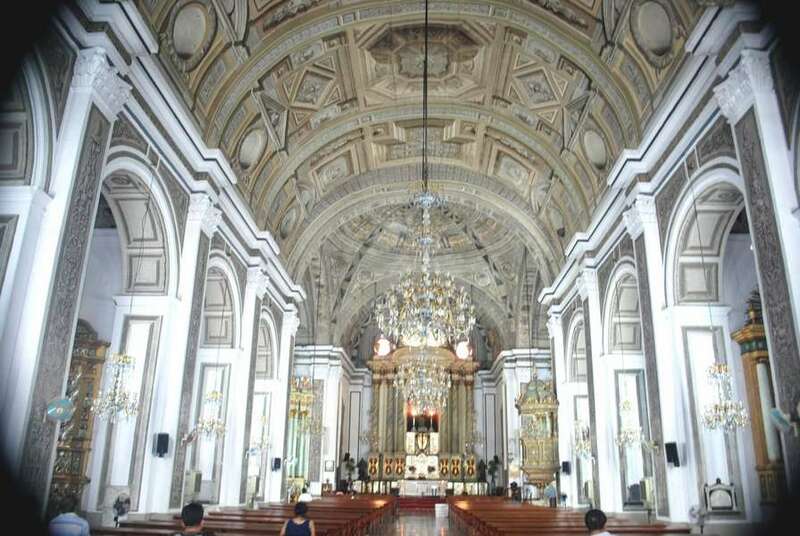 Located in the historic Intramuros Manila’s Walled City, the Church of San Agustin was designated as a UNESCO world heritage site, thanks to its Baroque architecture specific to the Philippines. While its beautiful architecture is reason enough to visit, the church also houses the San Agustin Museum, as well as tombs of several historical figures, including conquistadors, statesmen, and artists and also as one of the many things to do in Manila when in the city. As one of Old Manila’s most popular attractions and religious sites as well as the oldest church in the Philippines, this stone church is typically included as a stop on most half-day, full-day, and themed Manila city tours. The galleries within the San Agustin Museum house an extravagant collection of religious art and antiquities that come from countries around the globe, including the Philippines, Spain, Mexico, Singapore, and China. You will also find ceramics, botanical drawings, liturgical goods, and antique furniture.